Founded in 1902 as the “Gibson Mandolin-Guitar Mfg. 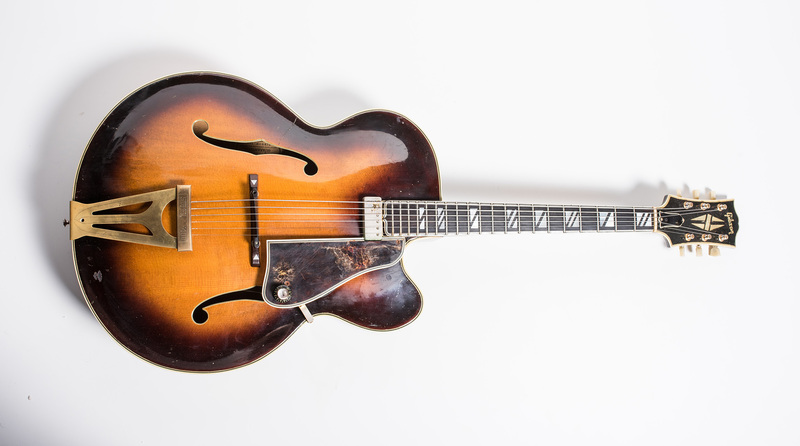 Co. Ltd.” Gibson went on to make some of the first “Archtop” guitars similar in design to a violin. One of the earliest was the much copied Gibson Super 400 shown below. These days Gibson sells guitars under a variety brands and makes the Gibson Les Paul series which has many different models but the model shown below is one of the most iconic guitars in rock music.